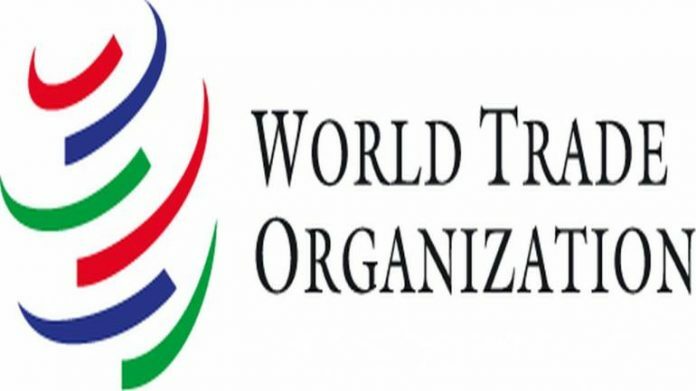 The meeting of 25 WTO member countries on May 13-14 here is expected to come out with a declaration on critical issues including ‘special and differential treatment’ for developing nations and impasse over the appointment of members to the appellate body of dispute settlement, sources said. The other issues that could figure in the meeting include fishery subsidies and public stockholding in agriculture, they said. “The idea of the meeting is to discuss these matters in detail and ‘special and differential treatment’ (S&D) is the core issue which would be deliberated upon,” one of the sources said. Further, the work of the WTO’s dispute settlement mechanism would be impacted as the US has put roadblocks in the appointment of new members to the appellate body, which hears appeals against the rulings of dispute panel.